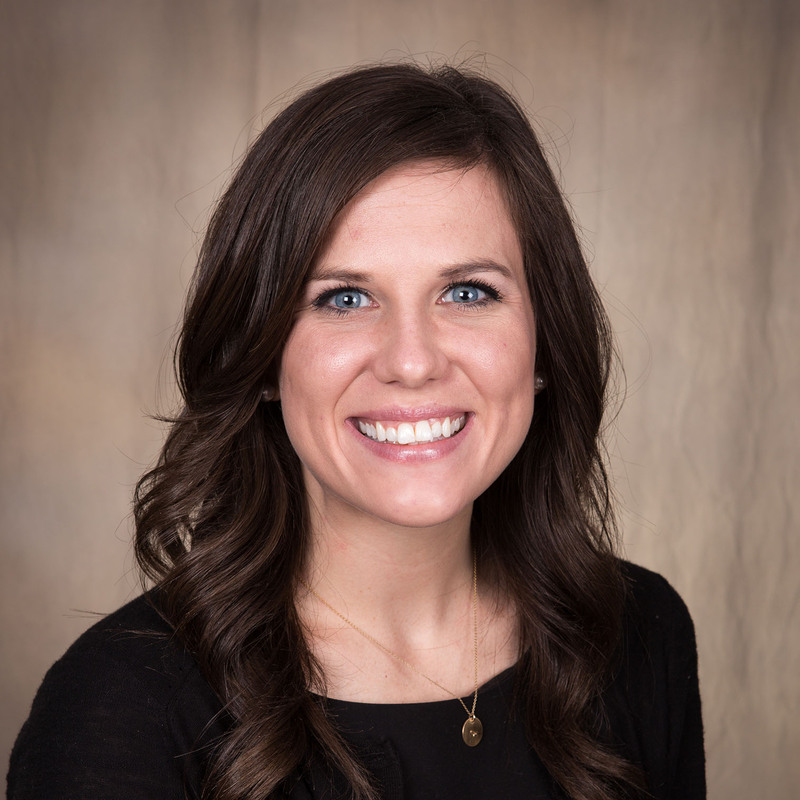 Lindsey Leonard, originally from Mount Pleasant, IA, holds a BA in Public Relations and an MAE in Post-Secondary Education: Student Affairs, both from the University of Northern Iowa. She served Wartburg College as the Assistant Director of Admissions before transitioning to her post as Director of Student Engagement. In addition to her work in Student Life, Lindsey coaches cheerleading at the college and teachings a first year seminar. Lindsey resides in Waverly with her husband, Sean, a local high school teacher and coach. Together, they have a curious toddler, Thomas, who is often seen around campus. In her free time, Lindsey likes to use her creative talent. Whether it is decorating her home, completing the latest DIY project, penning her thoughts or putting together a great wardrobe, she enjoys using her hands and her head to create something beautiful.